This 808nm infrared laser pointer projects an invisible light to naked eyes, performs definitely wonderful in controllable laser beam range of nearly 1500 meters. 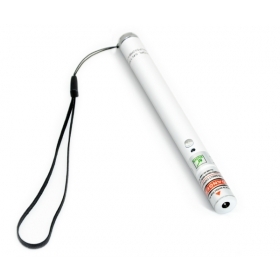 This is a quality and stability credible IR laser pointer that has been strictly tested before available. You will be totally shocked by its performance of surveillance, targeting and illumination in military, laboratory experiment, medical therapy, and industrial applications. 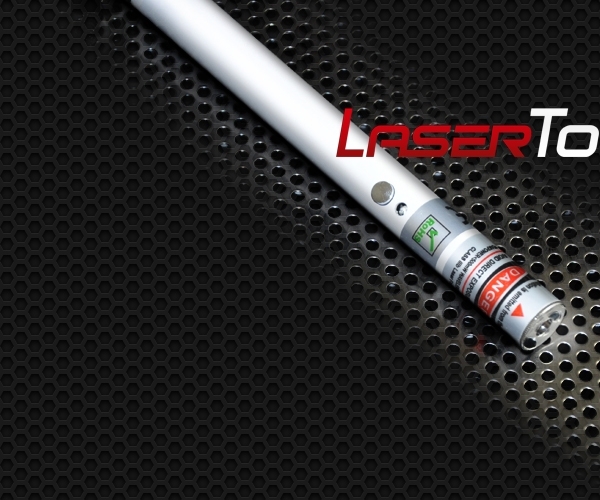 ● Qualified laser pointer worth to purchase. 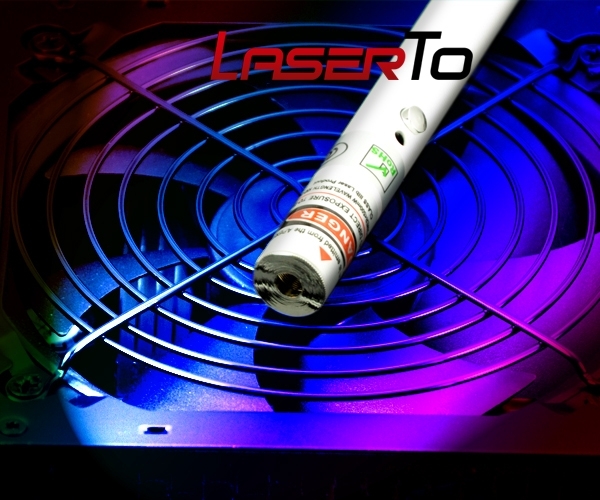 This fixed power 100mW 808nm infrared laser pointer projects an invisible powerful light in continuous emitting. This high performance IR laser equipped with qualified lenses and diodes maintain a long lifetime chip reach up to 8000 hours. 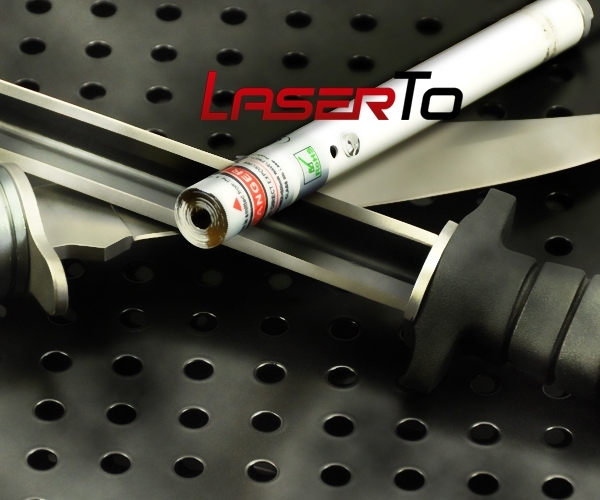 It is a real laser that worth your trust. 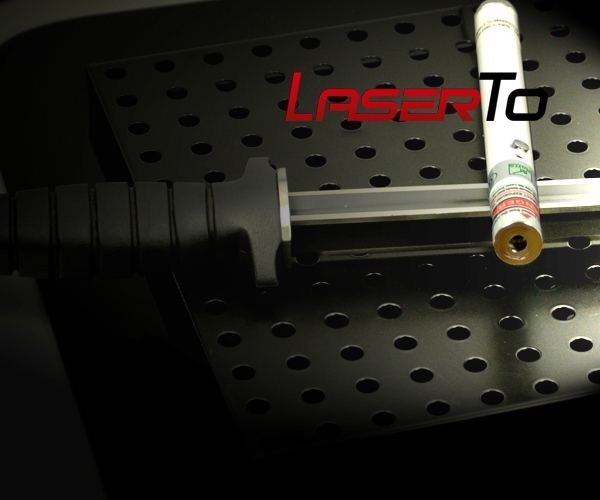 ● Functional lasers for special application fields. 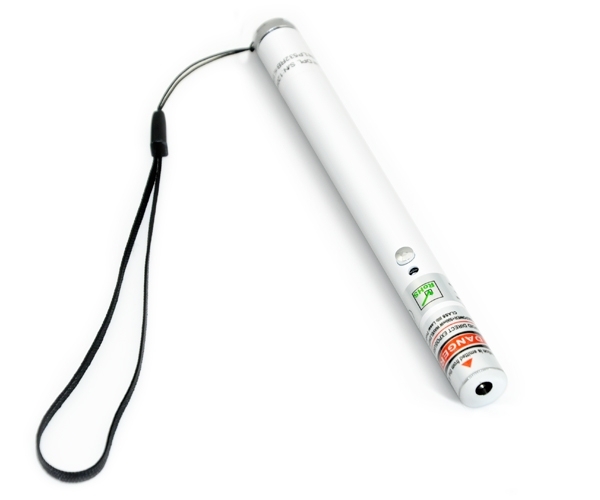 This AAA Lithium battery powered 100mW infrared laser pointer performs well in military surveillance or targeting, industrial illumination, medical therapy such as relax tight muscles and pain release etc. It is the most functional laser worth your attention. ● Special laser for special application field. You have no attention to invisible beam of infrared laser pointer. 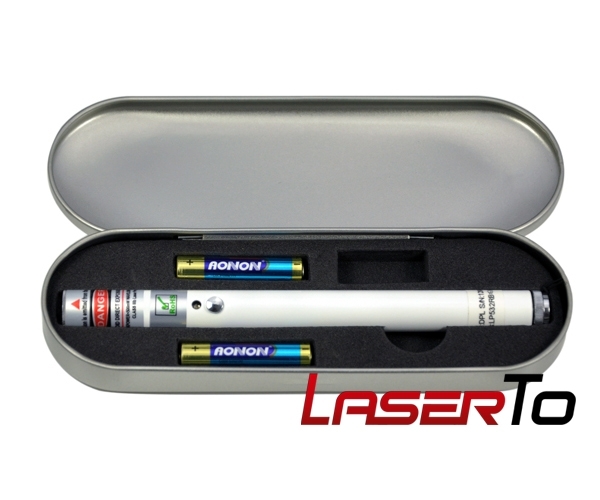 This 808nm IR laser pointer can only be operated by professionals with special equipment.